When Lee Ann Cartmel, creator of Tuubezz, became her father’s caregiver, she was constantly frustrated that his feeding tube was always in the way, causing discomfort and pain. He was regularly complaining that the dangling tube was getting tangled in his clothes and bedsheets, pulling and keeping him from sleep. Concerned, she looked for a solution. Nothing she found allowed for comfort and ease of use, while also concealing the tube. So she set out to make her own, and thanks to the sewing skills passed down from her grandmother, she created Tuubeez. 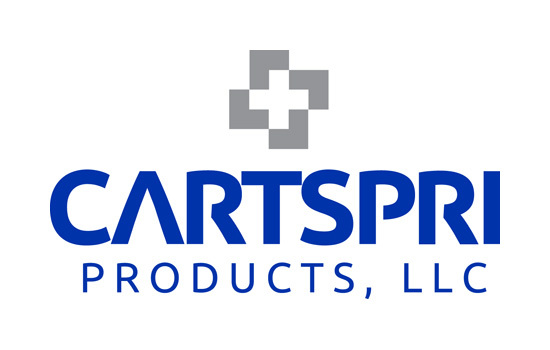 Cartspri Products Company provides the highest quality medical products designed for the healthcare industry. Our unique combination of experienced and talented medical experts, along with seasoned engineering professionals, enables us to provide comprehensive, cost-effective products addressing the distinctive needs of physicians and other healthcare providers.